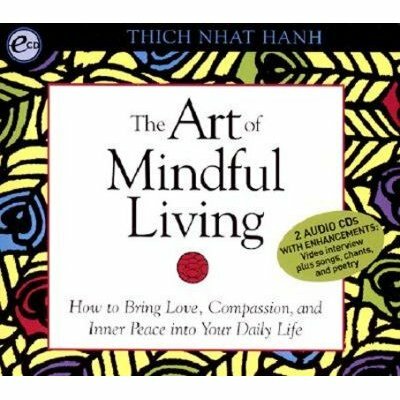 Zen meditation master and Nobel Peace Prize nominee Thich Nhat Hanh offers his practical teachings about how to bring love and mindful awareness into our daily experience. These rare moments were recorded during a family meditation retreat. Kind - purposeful - illuminating - here is an abundant treasure of traditional gathas (teachings) that unify meditation practice with the challenges we face in today's world. Enhanced features include traditional Vietnamese music performed by the monks and nuns of Plum Village, a meditation practice from Thich Nhat Hanh's Mindful Movements video, and an interview with the author.